After you’ve made the approach, what’s next? Some people find themselves lost for words when faced with a beautiful woman. Should you have more things to talk about? What are some interesting conversation topics? What do I do when I don’t know what to talk about? 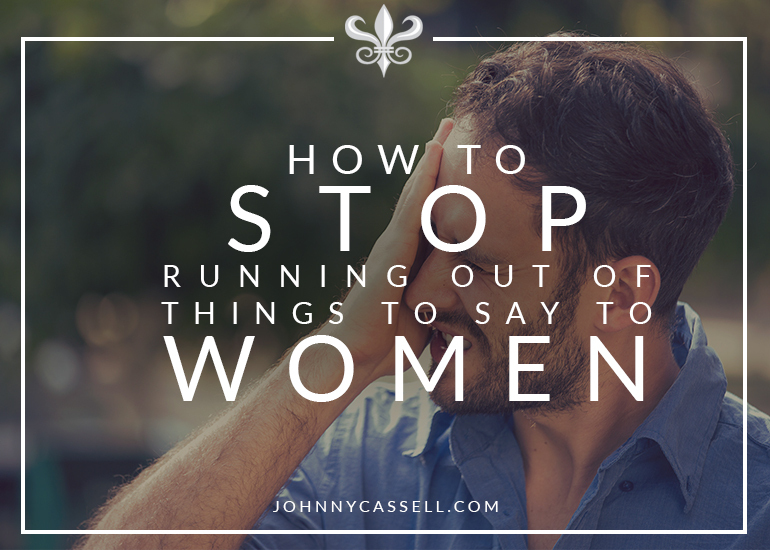 If you’re thinking about the conversation in those terms – lists of topics, set things to say to a girl you like – then you have plenty of lessons to learn about the nature of a conversation. There isn’t a set list of fun topics to talk about that will enrapture every girl you meet because everyone is different. It’s no secret that people love talking about themselves. Look to her for subjects to discuss. An important part of this is sticking to questions that allow her to elaborate, and avoid ones that limit her to a simple ‘yes,’ ‘no,’ or single sentence answer. Chip in if she says something that reminds you of your own experiences. For example, if she starts talking about a place she visited, reminisce with her if you’ve been there. You can use the longer answers you’ve prompted with open questions as signposts for your conversation topics. A girl is not looking for a preordained list of fun things to talk about. 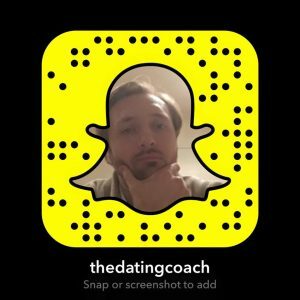 She is looking for you to react to the conversation in a fun and dynamic way. You could be a fascinating person with a full knowledge of things to talk about with a girl, but if you start monologuing, you are simply going to come across as self-important, and she will switch off. Limit yourself mostly to open questions and speak sparsely, but honestly and confidently, and you will leave lots of room for attraction from the girl. Awkward silences come from trying to find the best topics to talk about with a girl and excluding too many avenues of conversation. Don’t only choose the most interesting things to talk about. Talk about what feels natural and let her guide the conversation. Just relax and don’t focus on trying to impress them. You’ll be surprised at how quickly they find this impressive. With different people comes differing senses of humour and you need to manage the style and intensity of your humour accordingly. While humour can be a key tool in making a woman feel at ease around you, unceasingly firing off gags can be a sign of insecurity. If she’s funny, join her. If she’s not, make light jokes and lead her there. It makes for the fun part of the evening. If she’s the type that chooses meatier stuff to talk about, tone it down. Don’t be too risqué from the start. Judge if she’s comfortable with irreverent humour, and follow her lead. Also, don’t shy away from absurdity. Find random things to talk about, either in the room or completely unrelated to what’s going on. Girls like to be challenged and to think laterally. Be funny in a different way that is fresh and inventive. If you’re trying to propel an excellent conversation, stick to what you know and be honest to yourself about what you do. If the relationship progresses past your first encounter, you’ll thank yourself for having chosen honest topics to talk about with your girlfriend. You’ll also struggle less with how to keep a conversation going with a girl if you’re true to who you are and respond to the flow of the conversation using that self-assurance as a basis. You’d be surprised how easy it is to forget this one. While you’re busy trying to think of smart or witty things to say, you’re missing out on a constant stream of cues and talking points. Take in the room and the people in it and be sure to remark or ask for her opinion on notable items. There’s a reason the best improvisers and freestyle rappers make a living from their craft of pulling magic out of nowhere: by highlighting and weaving into their conversation elements of their environment. They instantly cement the memory of the room and make it unforgettable. Unforgettable is a pretty good way to leave the first encounter with a girl you like. Sometimes, you’ve hit that charming, effortless level of conversation and formed a truly meaningful connection with it. But, years into that bond, you’ve hung out in front of Netflix a little too much together, and the conversation is grinding to a halt. It’s simple: do more. Explore different cities together, and on your own, to have more material for connection. Take up new hobbies, or maybe a competitive sport like tennis or couple’s bowling together. Take up board games. Do something else in your own time. Too much time together can give you vast expanses with nothing to discuss. Grasp your own identity and get involved in things that stimulate your mind, with or without her. For more tips on breaking social boundaries, read about my 7 Day Programme here.